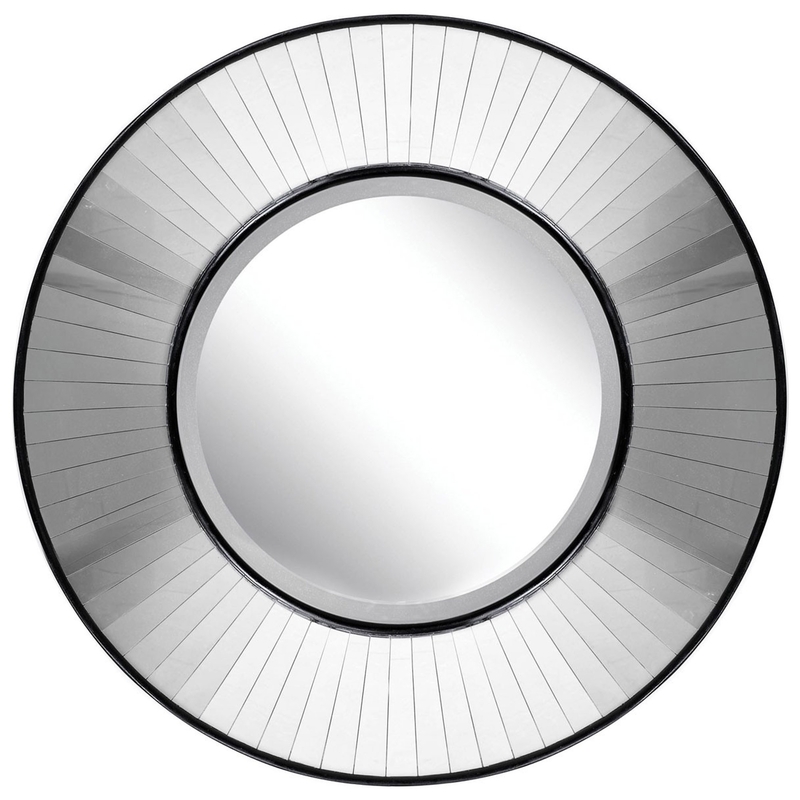 Make your home feel a lot more furnished and complete by introducing this fantastic Contemporary Circle Wall Mirror. This wall mirror would look incredible in any home because of its bright and homely. The clear and minimalist design makes this piece look especially modern as well as eye catching.